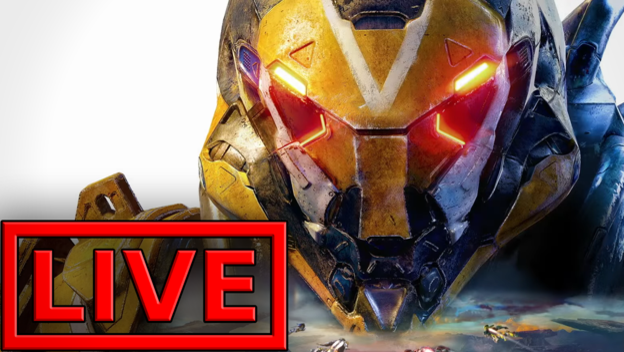 CheatCC recently had a chance to fly out to San Diego to check out BioWare’s upcoming game, Anthem, as part of a February 2019 press event. I honestly didn’t know what to expect. In my head, I figured it was something like “Destiny, but not.” That’s very reductive, though. Here are ten things I’ve learned about the game since going that I think might be useful to you.